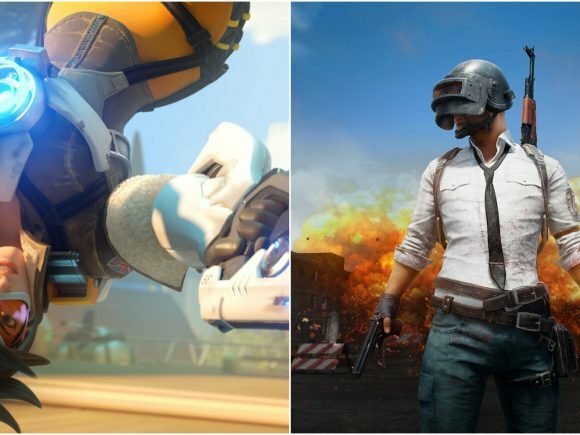 Las Vegas-based Gaming Platform, PlayVig wants to reward you for playing video games. 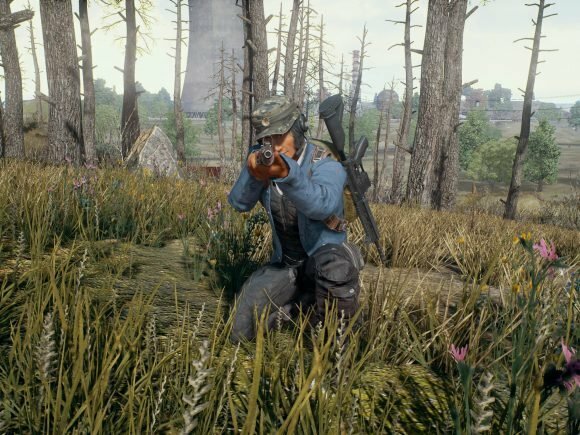 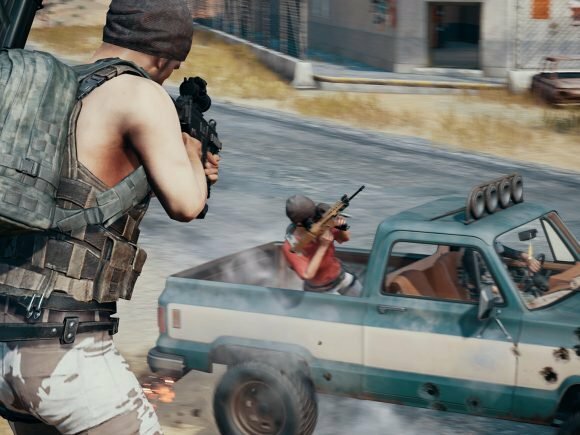 Anti Cheat company BattlEye has banned over 1 million PUBG cheaters in January alone. 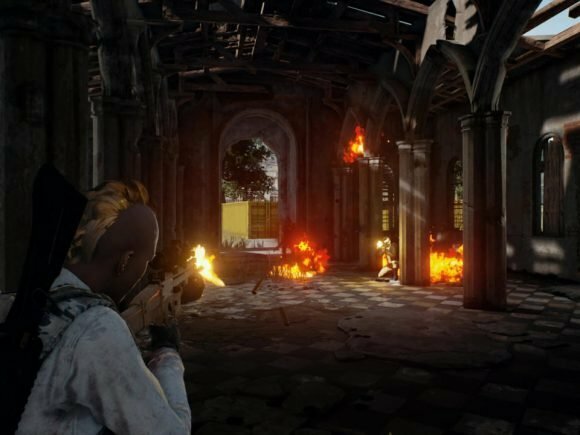 Minkonet, creator of 3D replay functionality, reveals the success of 3D replay in PlayerUnknown Battlegrounds (PUBG). 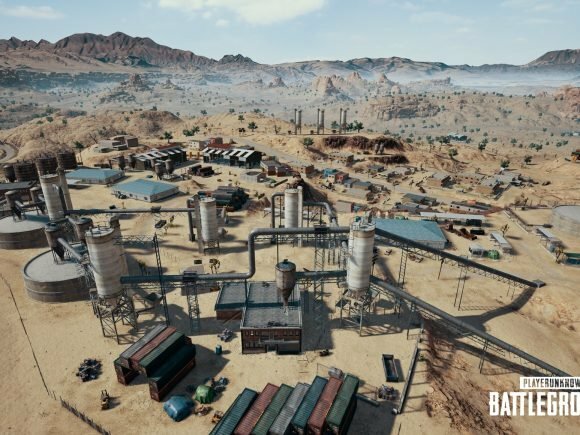 PlayerUnknown’s Battlegrounds will be launching with a new 3D replay system and Killcam functionality, PUBG Corporation announced Monday. 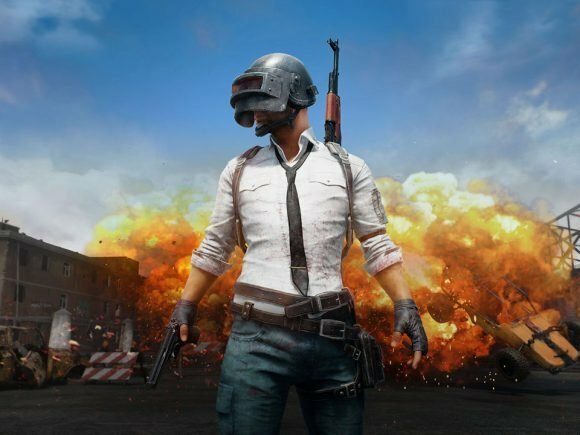 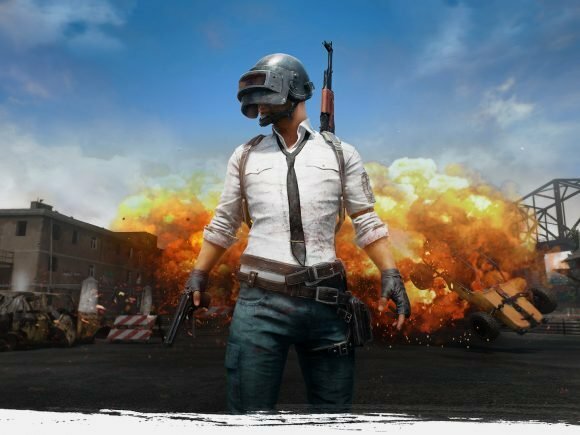 PlayerUnknown’s Battlegrounds has reached one million players on Xbox One just 48 hours after it’s launch on the Xbox One’s Game Preview program, Microsoft announced Friday. 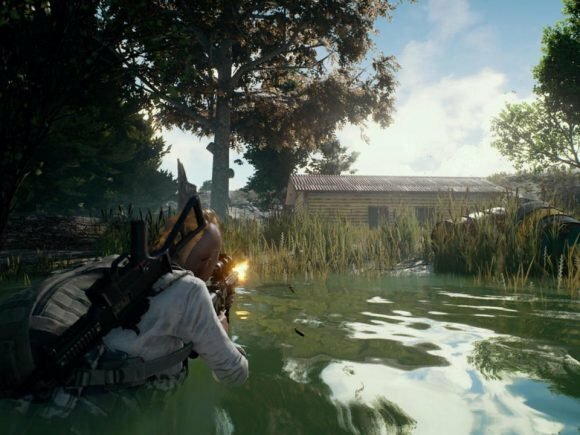 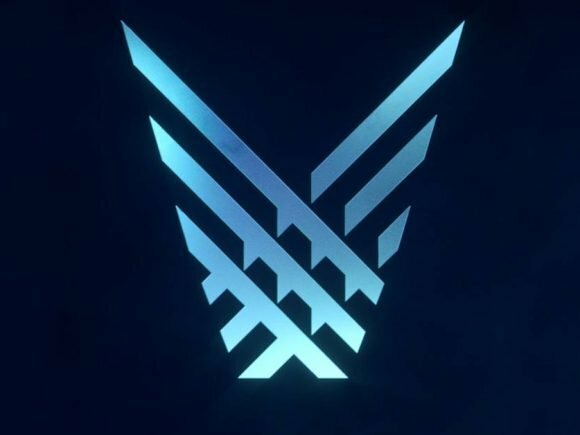 Bluehole, the creators of the wildly popular PlayerUnknown’s Battlegrounds, are in talks with Microsoft to extend the exclusivity deal of the game on the Xbox Platform. 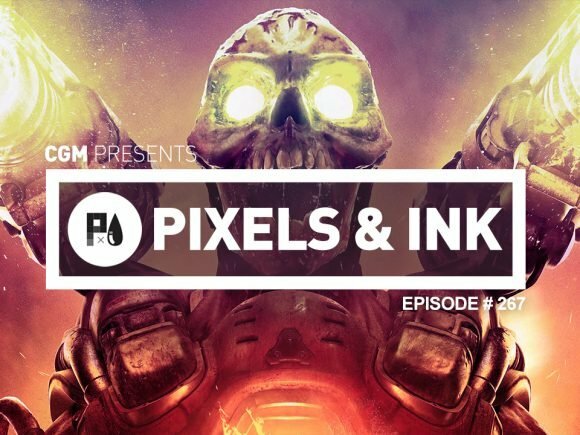 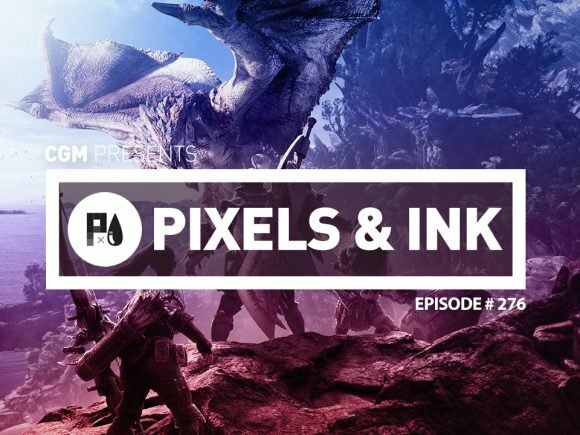 Pixels & Ink Podcast: Episode 279 – CGMagazine’s 1st Annual Movie of the Year Cast!